Heading to Yellowstone? 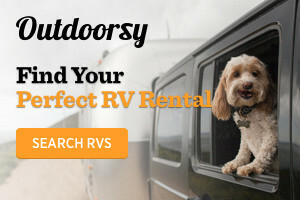 Rent locally owned affordable RVs, campers and trailers, perfect for your Wyoming & Montana adventure! Many are pet friendly too. 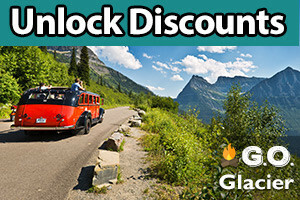 Save on expensive lodging prices & rent a fuel efficient Campervan RV today! 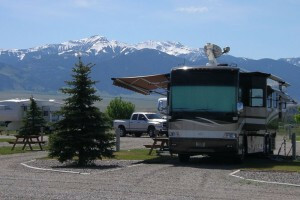 Our Bozeman, MT location allows easy access to Yellowstone, Grand Teton & Glacier National Parks. 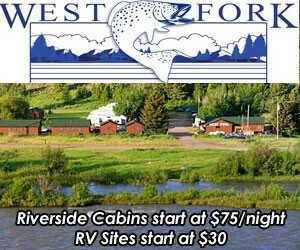 Coming to RV around Yellowstone? Why not rent a 15-person van, plenty of space for your family and all the gear you'll need. Rent by day or week. Way less cost than RV. Great options for getting outdoors in the greater Bozeman and Yellowstone area. 4WD cars like Subarus and Sprinters, as well as Travel Trailers, Tent Trailers, and gear. $8 Pass - Top Activities - Up to 5 People.